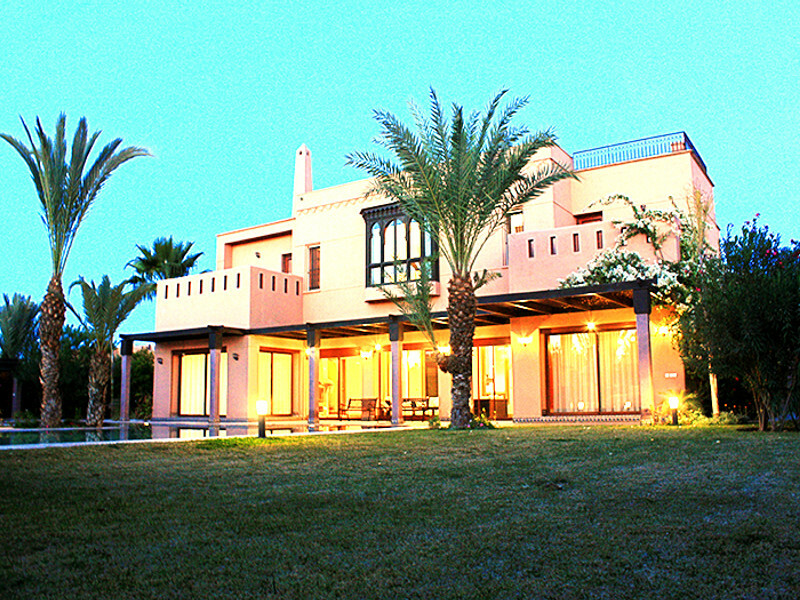 Villa TANI by hollystay.com is a newly built villa, nestled in a quiet and peaceful location on the road to Fès, 15 minutes away from the city center and Jamaa El Fna Square, 25 minutes from Marrakech International Airport and 10 minutes away from the most prestigious golf courses of the Red city. 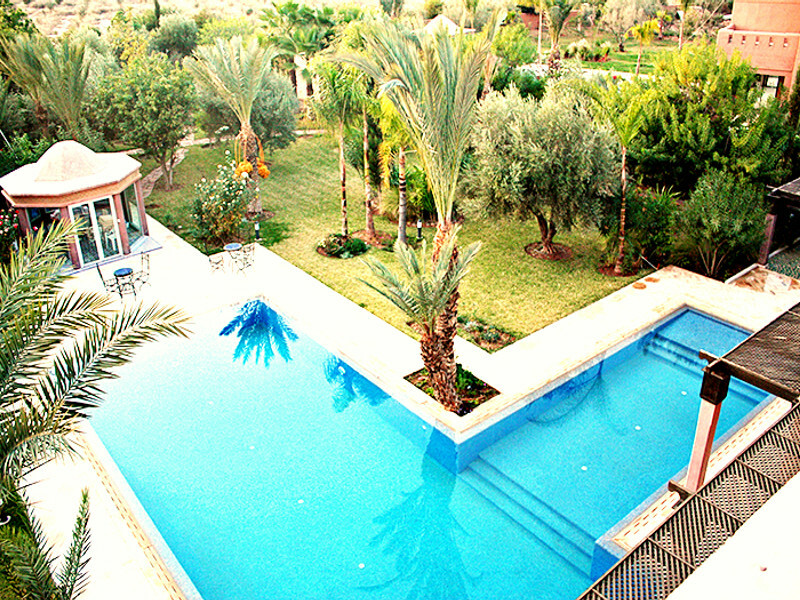 With a total area of 1 hectare and a living space of 550 m², luxury holiday villa TANI by hollystay.com has a large green garden with a large pool and veranda to enjoy pure moment relaxation. 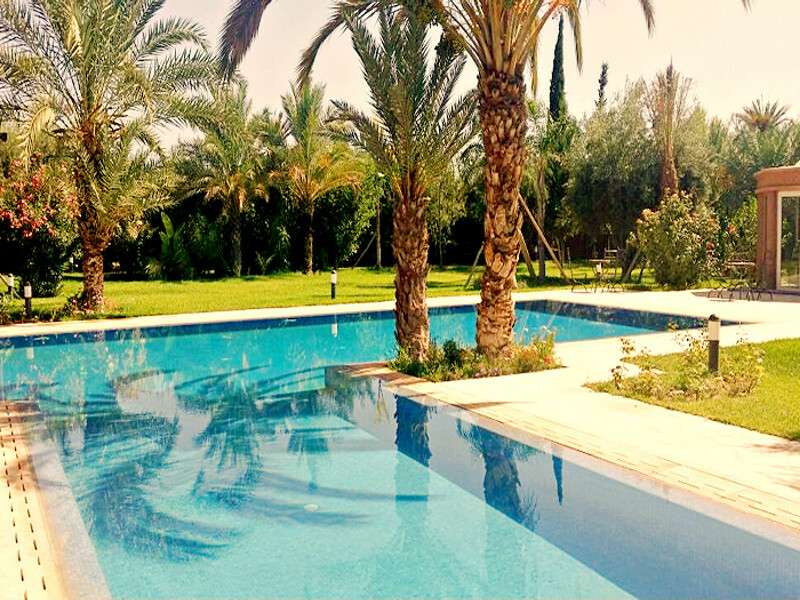 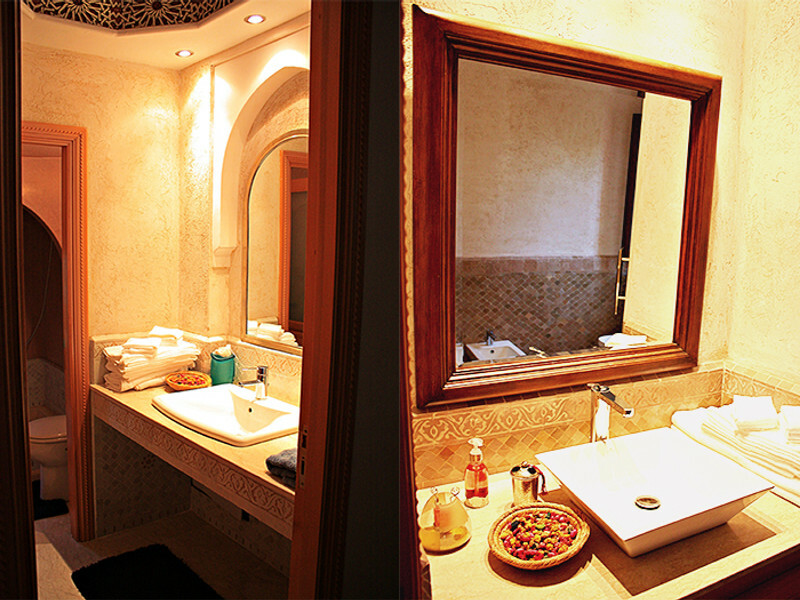 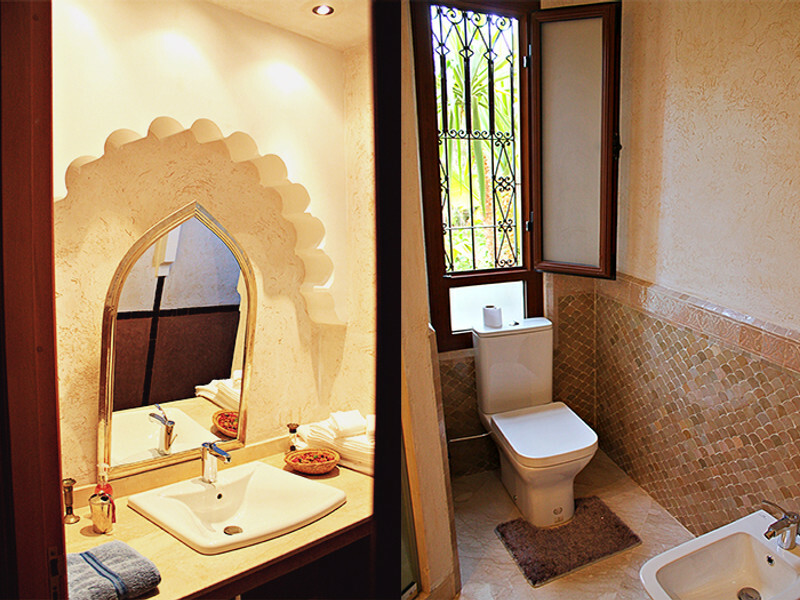 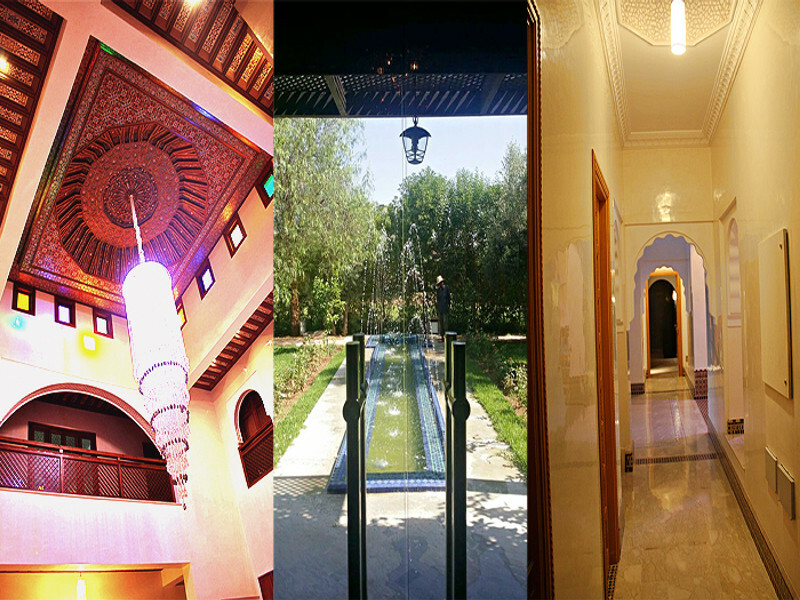 Decorated with modernity and a moroccan touch, villa TANI by hollystay.com offers 4 different living rooms, six rooms fully equipped, Seven bathrooms,a kitchen and a traditional hammam. 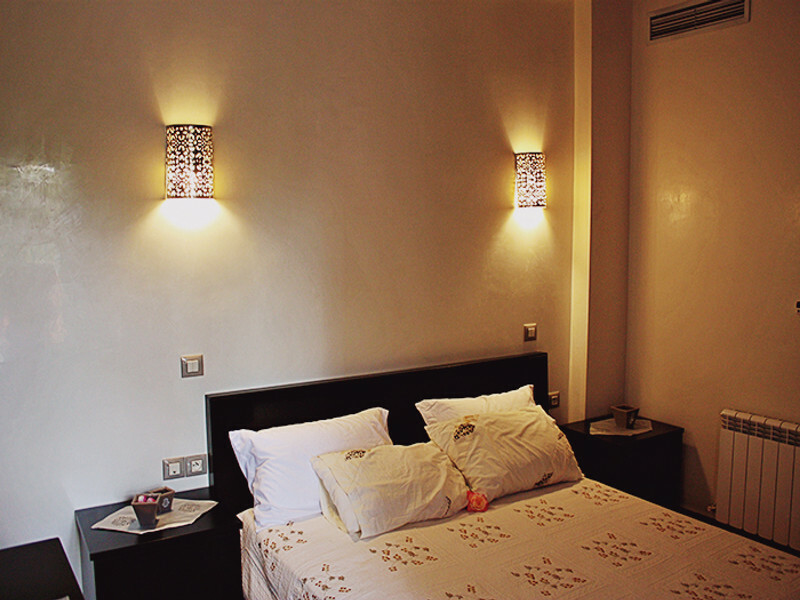 Are you looking for a quiet place away from the hustle and bustle of the city to enjoy your holiday with family or friends? 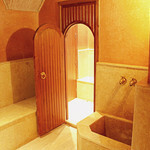 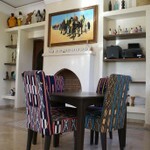 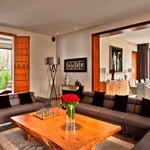 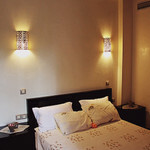 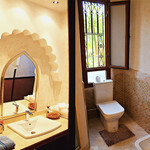 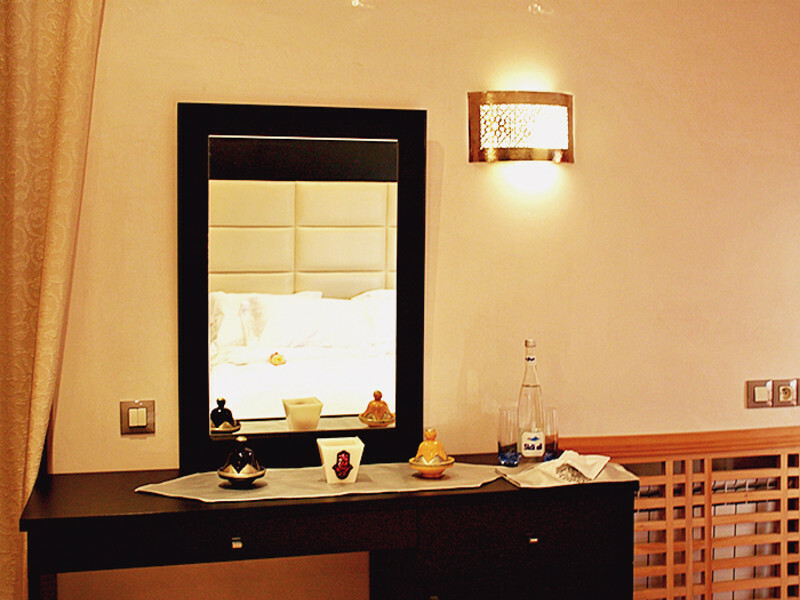 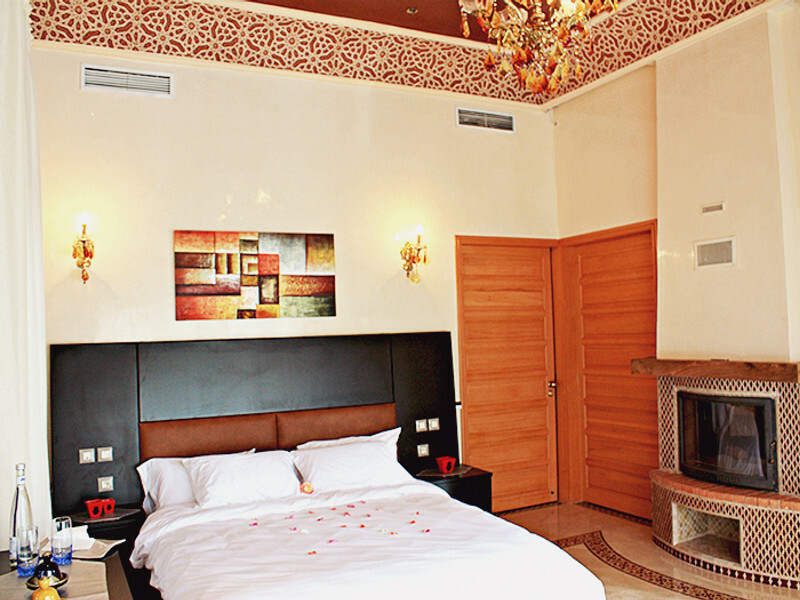 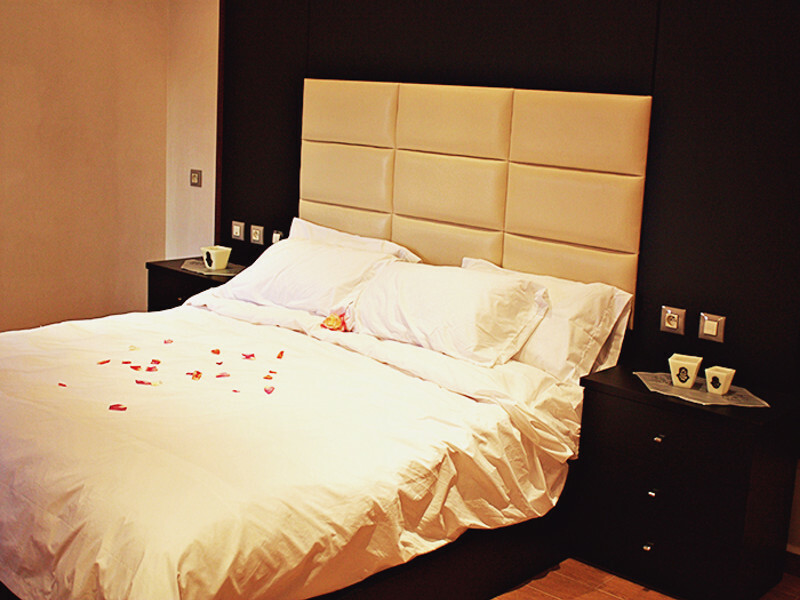 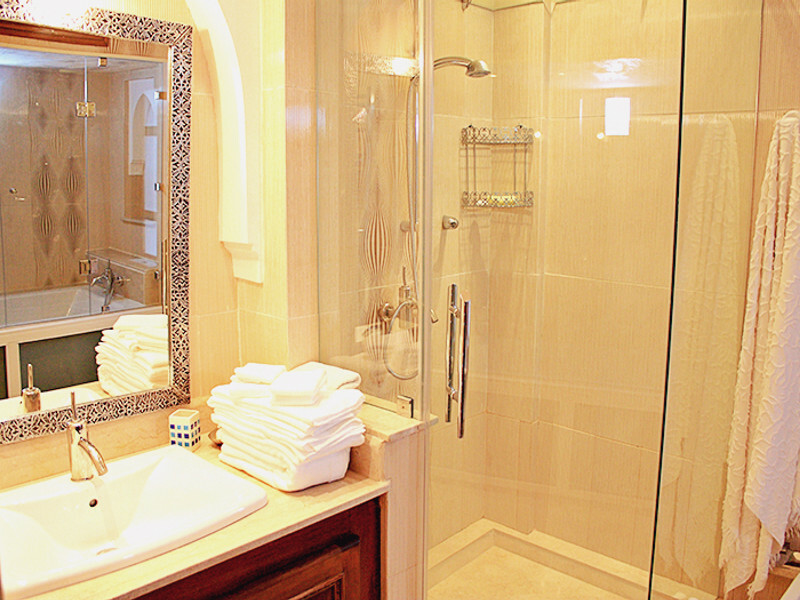 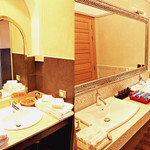 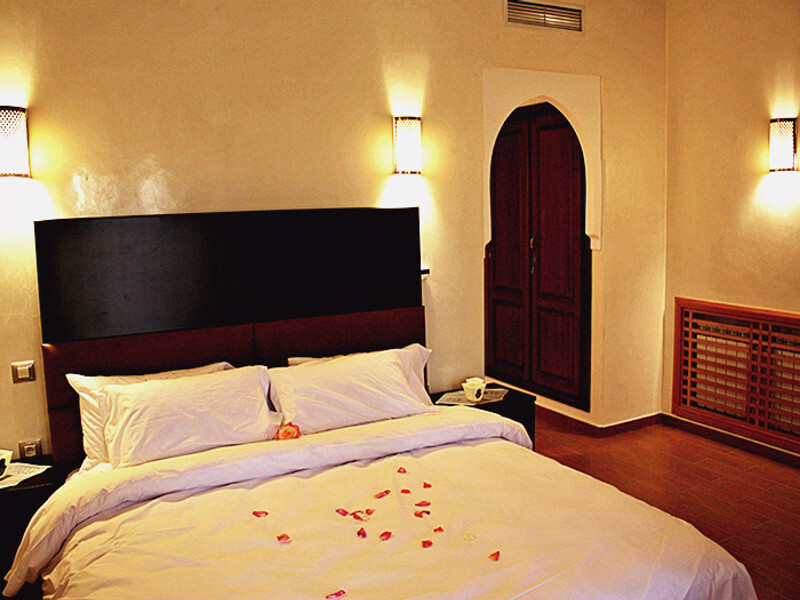 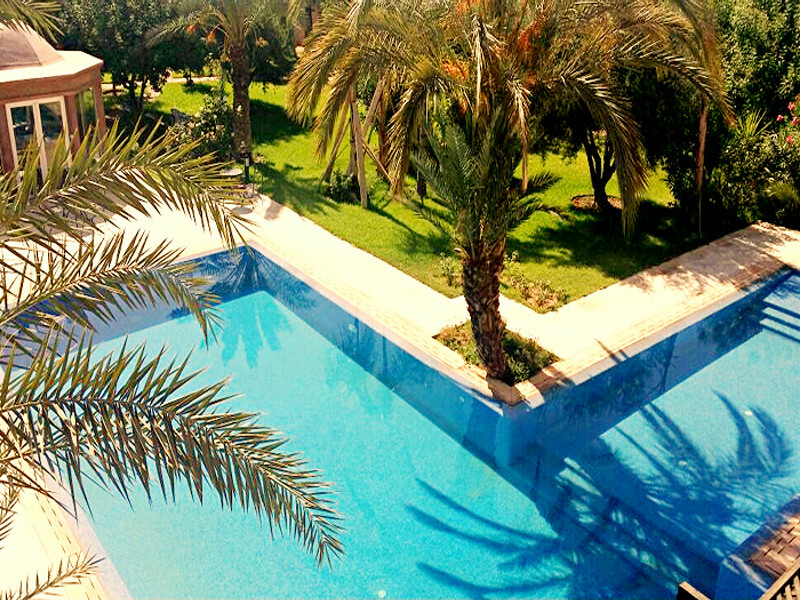 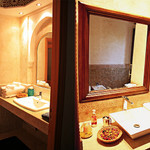 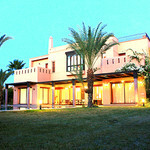 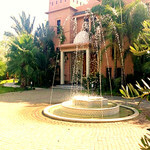 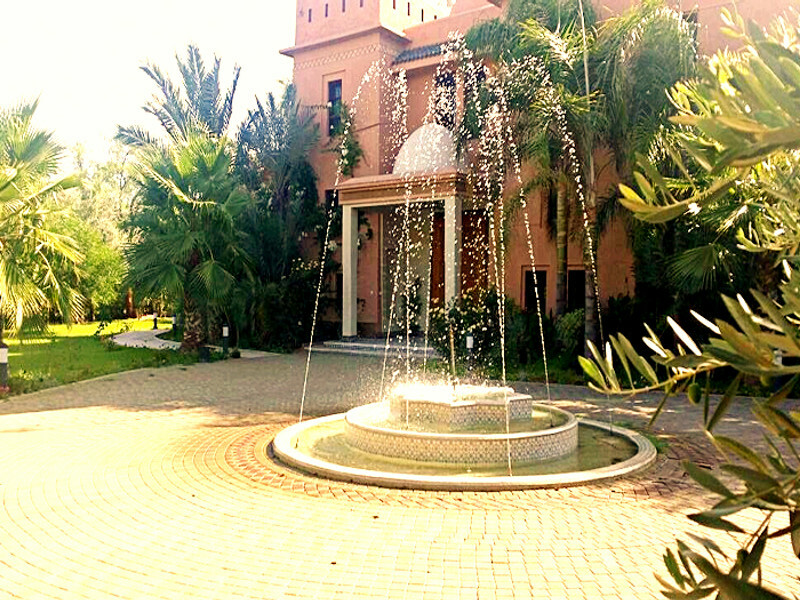 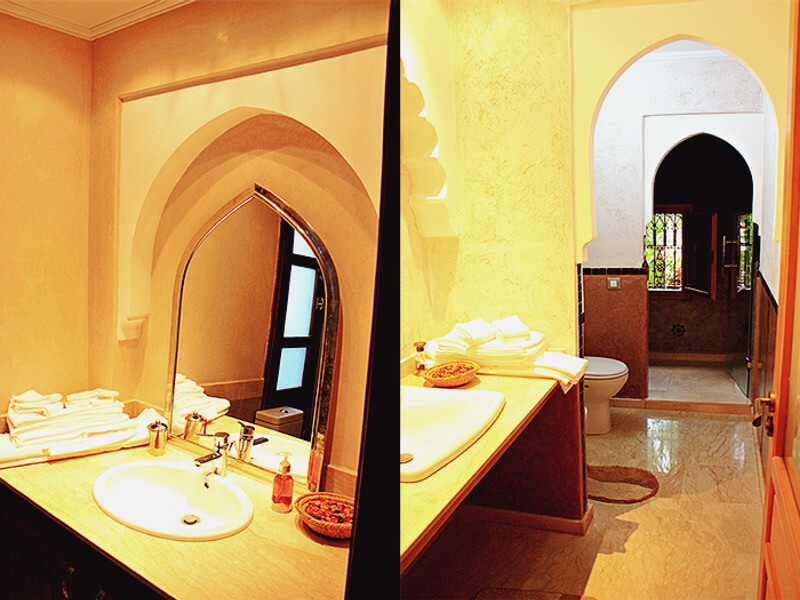 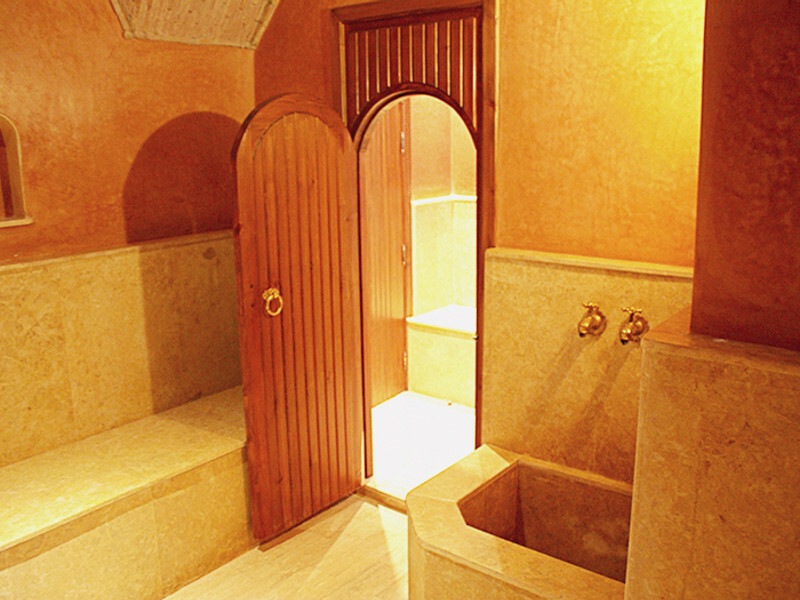 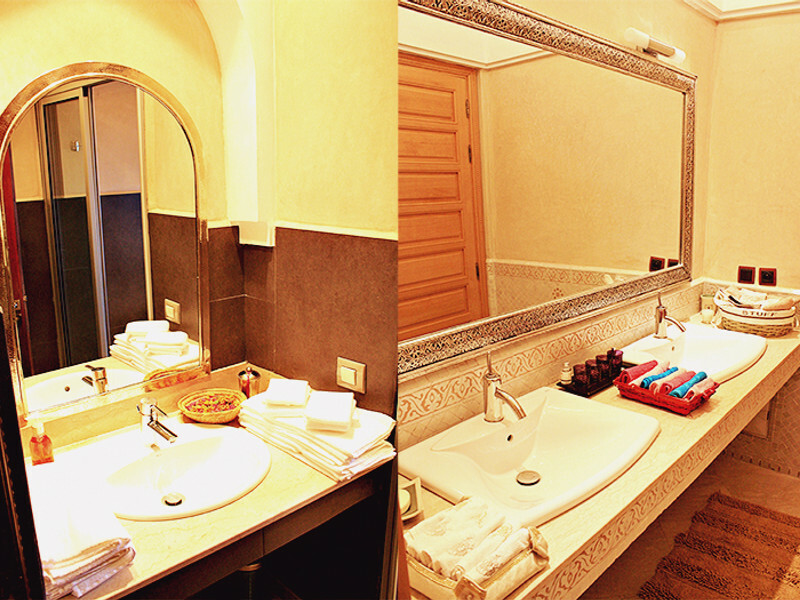 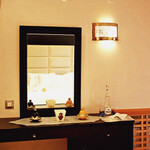 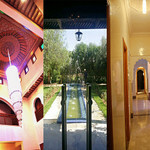 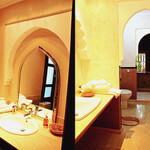 Luxury TANI villa by hollystay.com is the ideal choice at only 15 min drive form Marrakech city center.